My Amazeing Journey: Happy Independence Day! 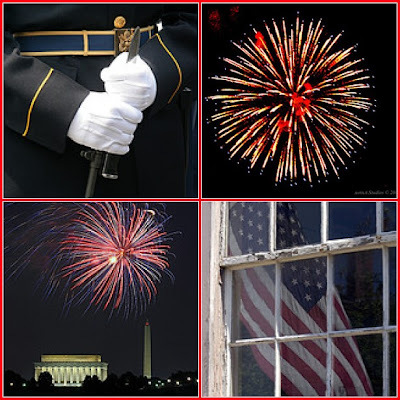 I just wanted to stop by the most festively American blog I know and wish you a happy 4th! As for the stationery - you're so sweet. I could design something and you could have it printed. I do have a LOT to learn but maybe we can go over some ideas when things slow down a bit in the next two weeks.